Can you believe that March is already here? Neither can I! To celebrate, 2HeartsCrochet is giving away a customized Beginner’s Crochet Basket to a lucky reader. The basket will contain the Crochet Made Easy instruction & pattern booklet from Red Heart Yarns, a printed pattern from the 2HeartsCrochet blog, and all of the supplies needed to make that pattern (yarn, hooks, tapestry needles, buttons, safety eyes, etc.)! EDIT: Congrats to our March Giveaway Event winner, Heidi S.! 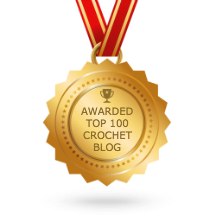 Choose one of the 2 different ways to enter the drawing – leaving a comment on any 2HeartsCrochet blog post -OR- become a follower. Click here to visit the entry form for the 2HeartsCrochet March Giveaway Event! The Crochet Made Easy booklet has wonderful tips, photos, and descriptions on how to work the very basics of crochet. Everything you need to know to get started is in this booklet, including basic stitches, working in the round, increasing/decreasing, and even how to read crochet patterns! 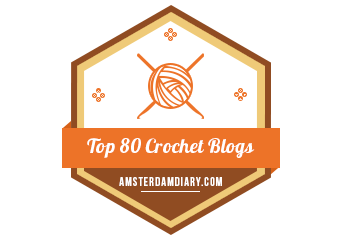 It also contains several beginner’s crochet patterns you can try on your own! The drawing ends at 12:00 AM (PDT) on Sunday, March 8th, so tell your friends! 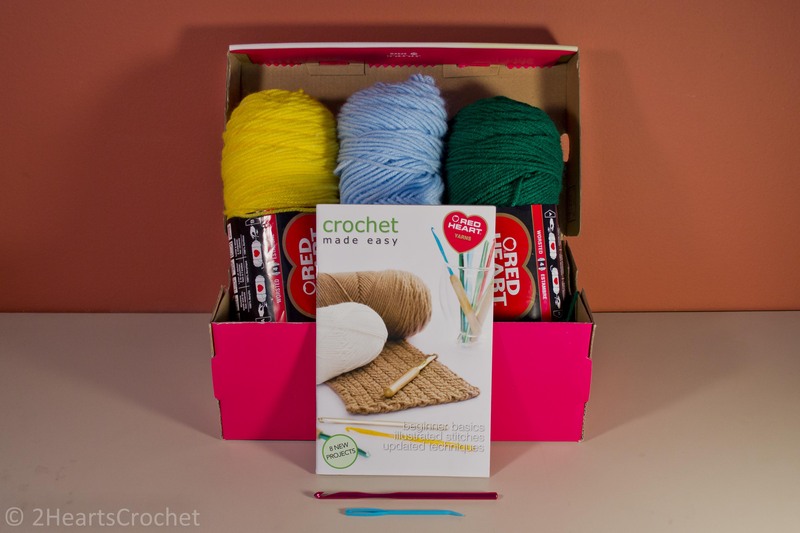 Spread the word and enter to win this fun beginner’s crochet basket! You are awesome thank you for this opportunity to win something fun!